WHEN: Sunday morning – 7th October at 7:30am. WHERE: Meet in the carpark at Awaba. 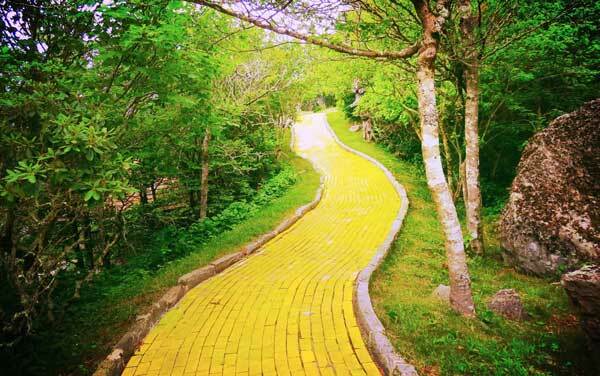 WHAT: Whilst it might not be strictly a yellow brick road, the proposed trail activities today will allow all riders to take a safe journey to a place of much happiness! If we get enough Volunteers we will also continue to push through with the Road Gap Rd as part of the gravity trail development project. Sturdy footwear and suitable clothing and gloves. Friends and family equipped with all of the above!